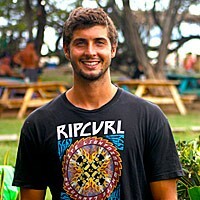 Every year, millions of tourists travel to Costa Rica without any intention of surfing. 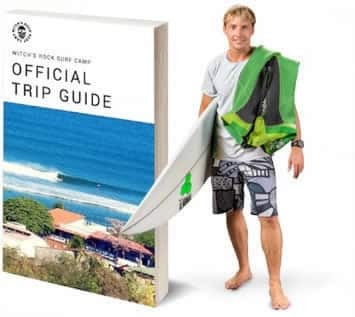 So, what do these millions of travelers do, if they’re not partaking in some of the best surf the Americas have to offer? Well many of them are fishing. Costa Rica is home to some of the best sport fishing on the planet. You don’t have to venture too far off the coast to find yourself amongst some of the biggest trophy fish you’ve ever seen. 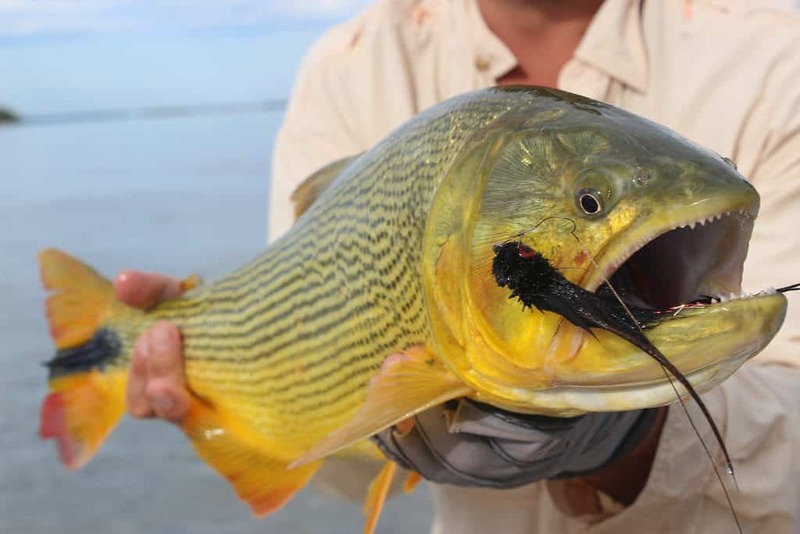 So, if you fancy yourself an angler, dive in to learn about all the fish you can, and will, catch in Costa Rica! 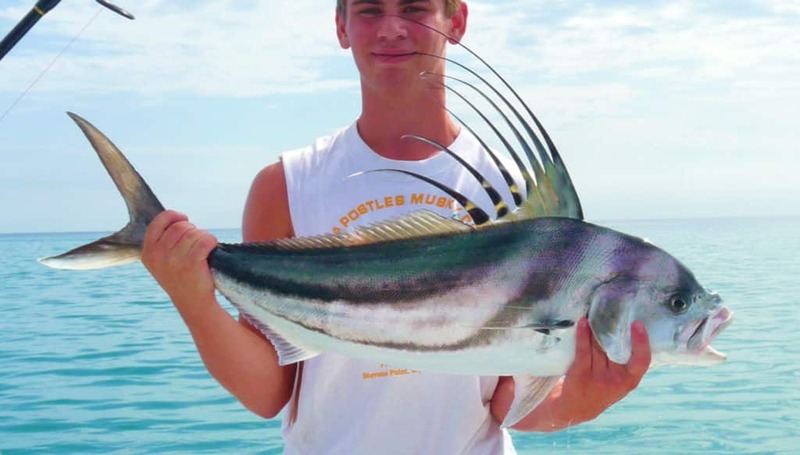 Named for their mohawk like dorsal fin, Roosterfish are inshore fish often found in the surf. They can be caught year-round. 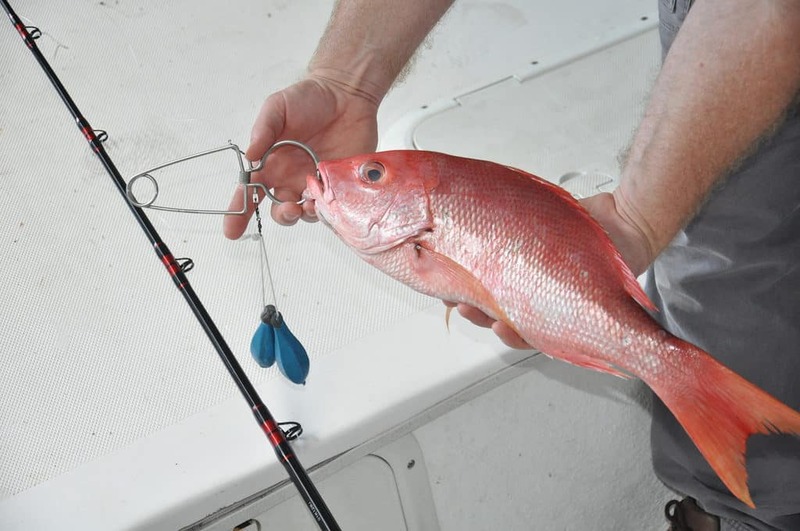 There are a variety of snapper species. Each of them, however, prefer rocky bottom shallow water that provides protection and smaller fish to feed on. 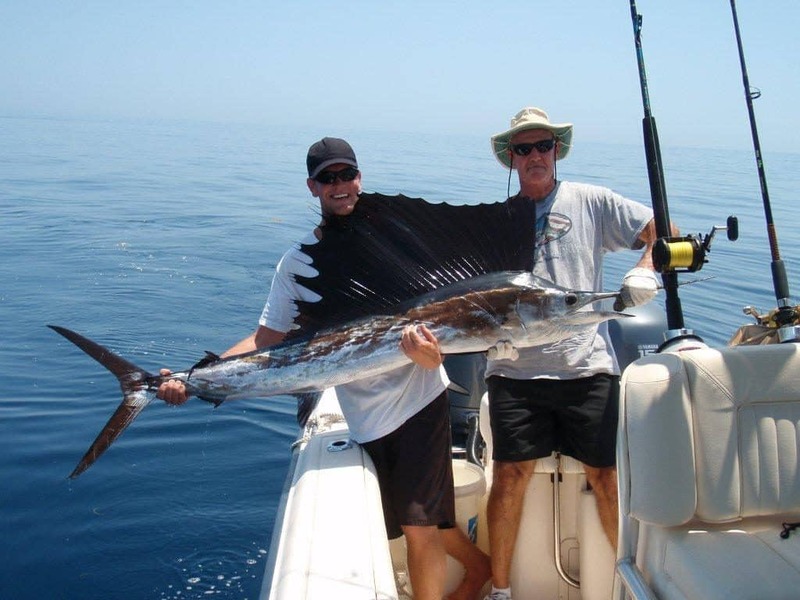 The sailfish is perhaps one of the most sought-after species on every anglers list. 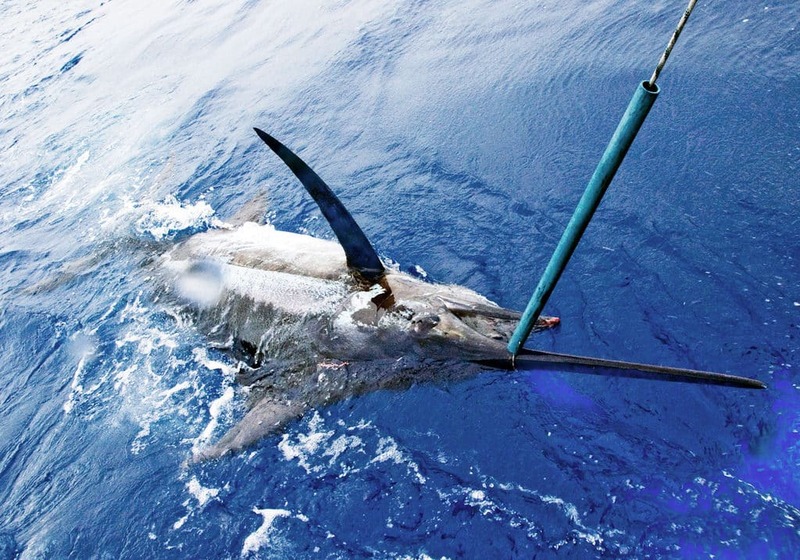 While they are not as powerful as the marlin, their grace and beauty will make catching one a memorable moment. Both species (Blue and Black) found in Costa Rica can grow to a gargantuan 600 pounds, making the marlin the trophy fish of all trophy fish. 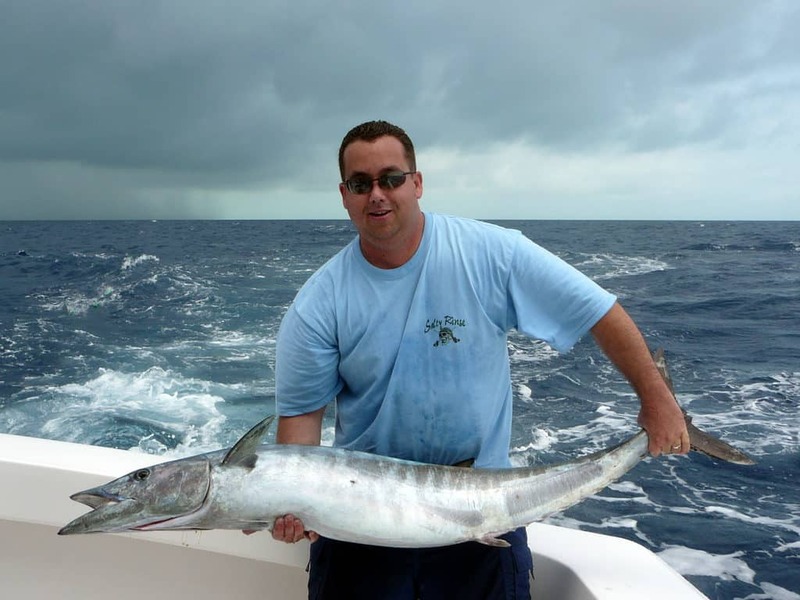 It’s widely accepted that the best time of year to fish Marlin is between April and May. Also known as Dolphin or Mahi Mahi, the Dorado can swim up to 50 mph making it one of the most thrilling fish to hook. These colorful fish taste about as good as the look. They are abundant in Costa Rican waters from late May through November. The Wahoo typically travel alone, or in small schools of 5 or 6. The fish is most abundant in Costa Rican waters during the summer months. Yellowfin Tuna in Costa Rica are typically midsize or small but have the potential to reach up to 300 pounds. No matter the size, tuna are sure to put up a fight. They can be caught in Costa Rica year-round but are most frequently caught during the months between January and July. Whatever you hook in Costa Rica, you’re sure to have a great time out on the water and make lasting memories in the process. Costa Rican fishing areas are pretty much divided into four different sections: North Pacific, Central Pacific, South Pacific, and North Caribbean. Lucky for WRSC guests, the North Pacific boasts world-class fishing year-round. 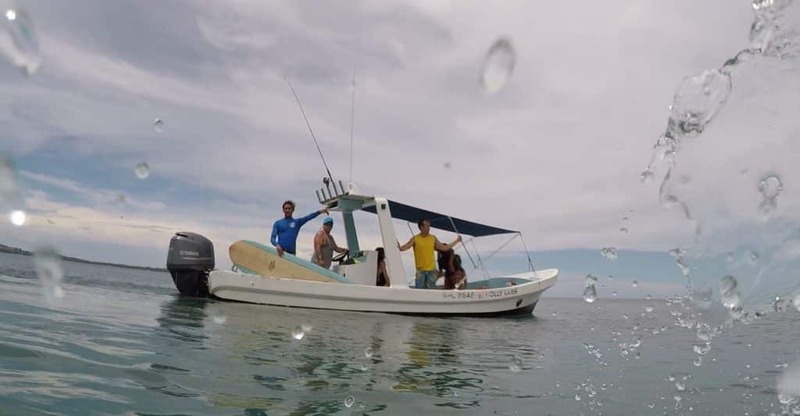 In Costa Rica, there are certain areas that you will need a fishing license, but when you charter a boat, your captain is licensed. Additionally, Costa Rican law allows you to keep all you catch with the exception of 3 fish: Sailfish, Marlin, and Roosterfish. Fishing gear is typically supplied when you charter a boat, so you don’t have to worry about bringing your own. 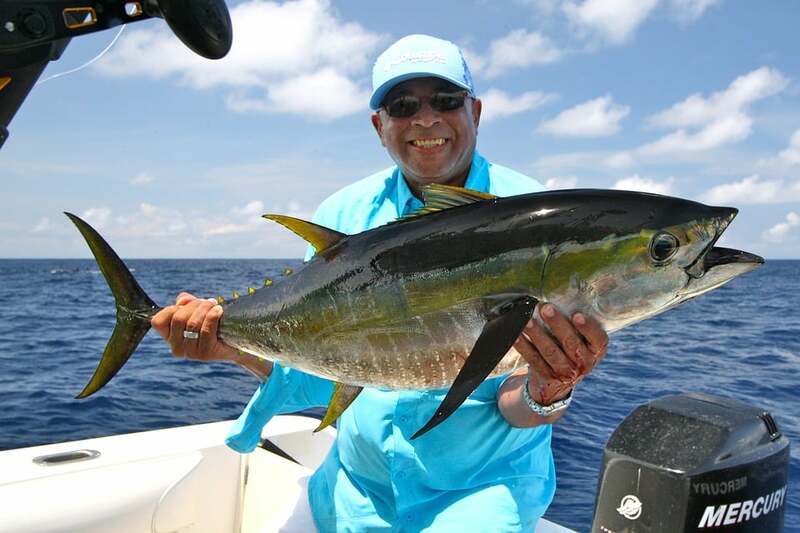 Ask your WRSC staff – especially Alonso our boat captain and resident fishing expert – where to book your fishing excursion then get out on the water and bring home dinner!